in this day and age of iPads and iPods, and iTunes and iPhones, iTouch and iWorks iDon’t know what iM any more …. and who iWas … and who iWill be … do you? Solo poetry show dealing with the those things of the past, present and the future. Lighthearted and light-minded, sporadicly sad and occasionally funny . 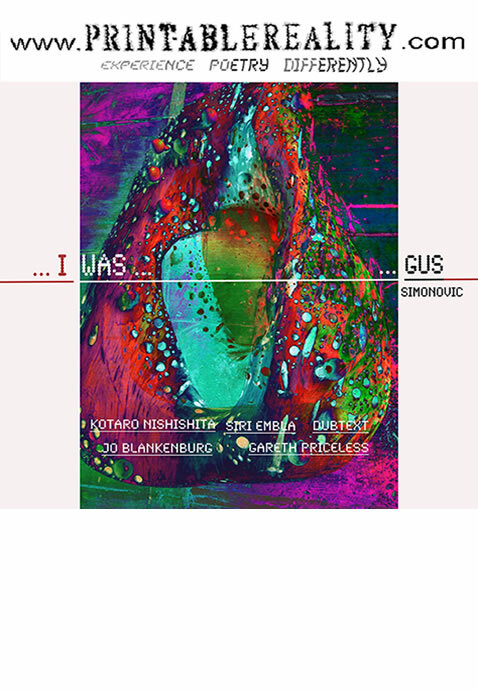 Written and performed by gus Simonovic. Can vary in size and content and quality, to suit the occasion. Can contain traces of music and video, as well as nuts. 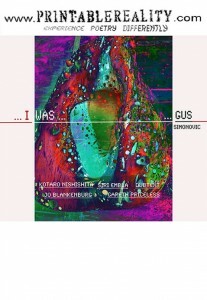 Originally performed at Edinburgh Fringe Festival 2011, 35 min – no interval between past, present and future. Can be performed in theaters, pubs, galleries and on intersections and roundabouts.